I’ve been thinking of sharing this list for a while. But lists tend not to be easily made in this house. The time between intention and action is usually as long as the list we didn’t make. It’s interspersed with many let’s-make-a-list conversations. Followed by we-really-need-to-make-a-list conversations. Then, one day, a little girl learnt to write. And boy, did she like lists. She took over the household’s List Making Operations, and ever since, life has been full of her wonky-tonk lists filled with everything we need, and many we don’t. Here’s one of them – well, two to be exact – which we think you might enjoy. (Thanks Sandeepa, for asking to know what Chotto-ma is reading – it prodded this post on.) You’ll find a list of her most-loved books (excluding the ones in Bengali), and of her favourite movies. When it comes to Chotto-ma’s choice of what to read and watch, we’ve always taken care to steer her clear of stereotypes (of which there are far too many). We’ve tried to make accessible, the kind of cinema and books that are spare and beautiful, often just kooky and fun, possibly eccentric, but mostly just faithful to an older innocence. We’ll update the list, as we discover more literature and cinema for children to fall in love with. This is Chotto-ma’s favourite as of 2014, aged five (and a half, which we’re told, is quite important to point out). So check back as this little list gets longer; you’ll find it on the blog homepage when you need it. If you think of a lovely book for Chotto-ma to read, or a movie to watch, let us know – we love a good recommendation. These classic bear books almost never run out of steam. An enchanting book, which redefines ‘real’, and shows you that if you love something hard enough and long enough, it can come alive. A Miyazaki classic set in rural Japan that charms, unleashes magic, yet says it as it is. This visually stunning, quirky German film (dubbed in English) is based on a book by French illustrator Tomi Ungerer. With art and music that’s an absolute feast. Simple, beautiful storytelling! We have the original French film with English subtitles, but it has also been dubbed in English. Chotto-ma is a dog person. Where this film is concerned, that explains it all. Another one from Miyazaki, and Studio Ghibli. It’s the fast, funny and topsy-turvy adventures of a goldfish named Ponyo and a five-year-old boy named Sosuke. You know E.T. The alien who rides a cycle over the moon. What’s not to like, right? Once again, by the lovely folks at Studio Ghibli, a story about a young Borrower called Shida and her fragile friendship with a human boy called Kamiki. It has a lovely, scruffy dog called Winn-Dixie who finds a sweet-little-tough-little-girl called India Opal. Another doggy-movie that Chotto-ma loves. This one’s been a long-time family favourite. A young girl, a flock of adopted geese, a farm in Ontario, and one long, breathtaking flight. Gorgeous Paris, beautiful music, and a wonderful story – all in one place. Chotto-ma loved the book before she watched the movie, and now she loves them both. A simple, beautiful story that you can read and watch many times over. An eccentric grandfather sets off on an expedition to the North Pole with his dog Roo. The story is told through the letters her writes to his grandson. A short film very frequently watched in this house. Her favourite Bengali film, this is often our Sunday afternoon movie. A masterpiece of rhyme and rhythm, directed by Satyajit Ray, and based on a story by his grandfather Upendra Kishore Roychowdhury. A beautiful film based on West African folk tales, and directed by French writer and director Michel Ocelot. Another animated fable by Michel Ocelot, that sweeps over North Africa and the Middle East, with two princes, a Djinn, a magic key, an enchanted door, and an adventure that’s everything a traditional fairytale should be. So, that’s it. The Little Long List from my little list-maker. I hope you enjoy the books and films as much as we do. OMG! What a trip down memory lane!! I especially remember the Adventure to the Seaside story, and another one where Paddington rips his pants down his bum hahaha..
Also Laura Engells! SO MUCH WONDER! Though I discovered the house on the prairie series very late in life. I was almost 13, and I devoured them all in one go. You're so right about ET. What's not to like?! Your little girl's reading list caught my attention. It warms my heart to see that she is reading Judith Kerr, has she read the series on, “Mog” by Judith Kerr? Mog is a forgetful cat, who stays with the Thomas family. The story and illustrations by Judith Kerr are amazing! At home I have a few youngsters devouring, 'Horrid Henry', Francesca Simon. There are a few stories for the early readers and the children just love reading and watching the episodes on Youtube. It's a world of dreams, travels and adventures when the reading bug bites you, and one just can't get enough! Aditi – “Bother that cat!” used to be our favourite phrase from the book 🙂 Yes, Mog has been read and reread and read again. 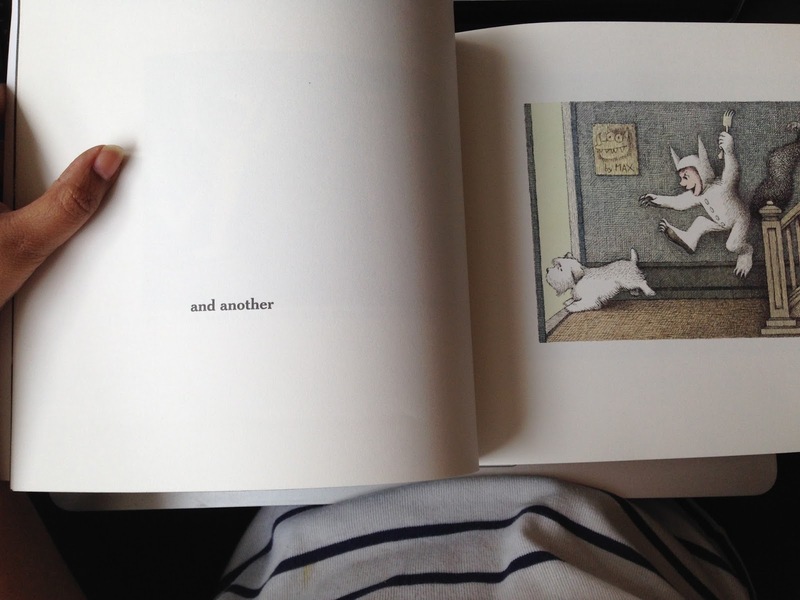 Judith Kerr's stories and illustrations are a charm. I once took Chotto-ma to a theatre production of The Tiger Who Came to Tea, which did beautiful justice to the book. Do click the link above (on The Tiger who came to Tea) – I think you'll enjoy the article on Kerr, her work and her family. 🙂 You're right. Paddington, the book, is as British as they come, though he's a bear from Peru. It's so wonderful that you still remember the stories! And the House of the Prairie series – it's making me smile to know that you know exactly what I'm talking about. Stories are such darn nostalgia-triggers! I loved Black Beauty! Is she old enough for the Colin Dann books? They're harder to find now, but the Farthing Wood series were brilliant. I didn't like the animated version at all, though – it seemed to lose some of the charm. I loved Black Beauty! Is she old enough for the Colin Dann books? They're harder to find now, but the Farthing Wood series was brilliant. I didn't like the animated version as much somehow – it seemed to lose part of the charm. How about the Just So Stories too? Black Beauty is her everyday-bedtime-book at this moment. I used to love it too as a child. We have a beautiful edition of the Farthing Wood collection, dug out of a pile at a secondhand bookshop. I'll have to tweet you a photo of it! And ah yes, the Just So Stories – I have so many memories of that. Thanks for reminding me – I must get us a copy! Can't wait for your list 🙂 We should make this booklist-swap an annual thing! And hope you find Judith Kerr at your library – she will not disappoint. The “This is…” series might be harder to find. Ordered mine from Amazon – they're keepers. Love the list. We are huge fans of Shel Silverstein. Don't bump the glump, Runny Babbit, The missing piece are some of the little guy's favorites. Several here I do not know and some of my childhood favorites. The Wind in the Willows was one I really liked. I had the full set of the Laura Ingalls Wilder books, I believe they were a birthday gift. Where the Sidewalk Ends is a book I somehow missed as a child and found when I was a little older. I still like Hug o’ War. Oh, we like Hug o' War too! I found Where The Sidewalk Ends as an adult, and so did D – but age really does matter not, where Shel Silverstein is concerned. It's such a delight. this is so handy! 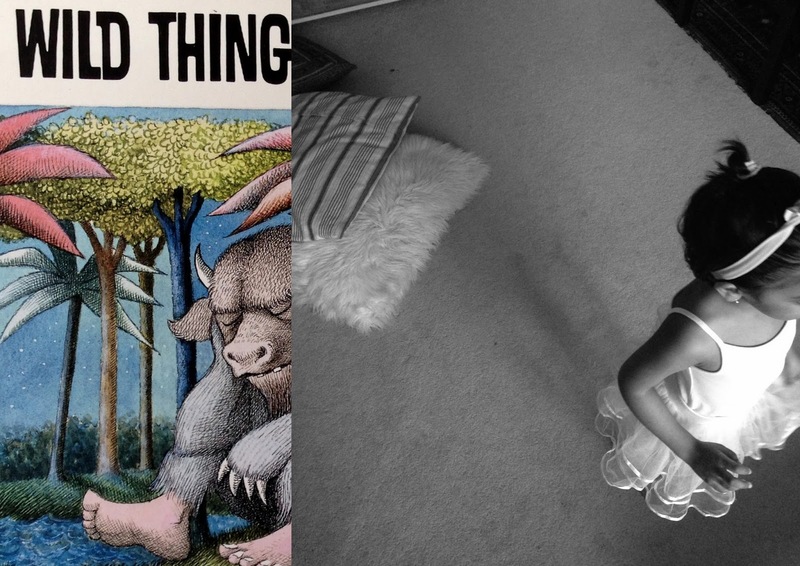 Shiv's appetite for books is expanding, and I love your list + aesthetic. May I recommend the My Father's Dragon set? I loved, LOVED those as a girl. On my list. Thanks Nishta. votre blog me rappeler mon enfance. Tout le monde a un souvenir heureux liée avec les contes de fées dans leur petit âge. Merci de partager ce bien précieux.